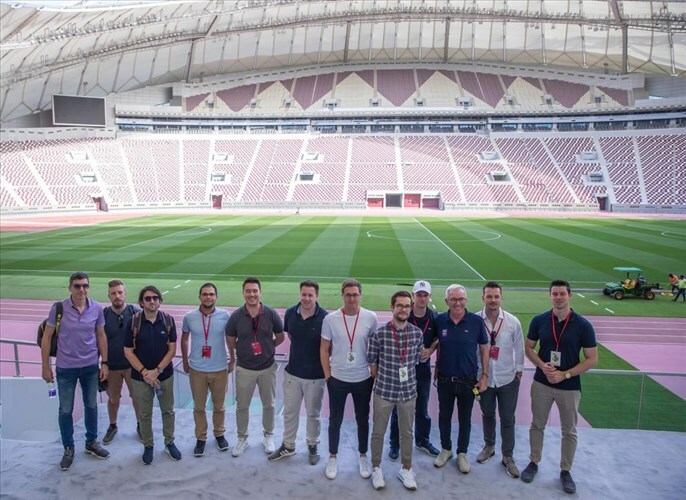 Media delegations accompanying Bayern Munich and PSV Eindhoven at their winter training camps in Doha were given yesterday a tour of Khalifa International Stadium. 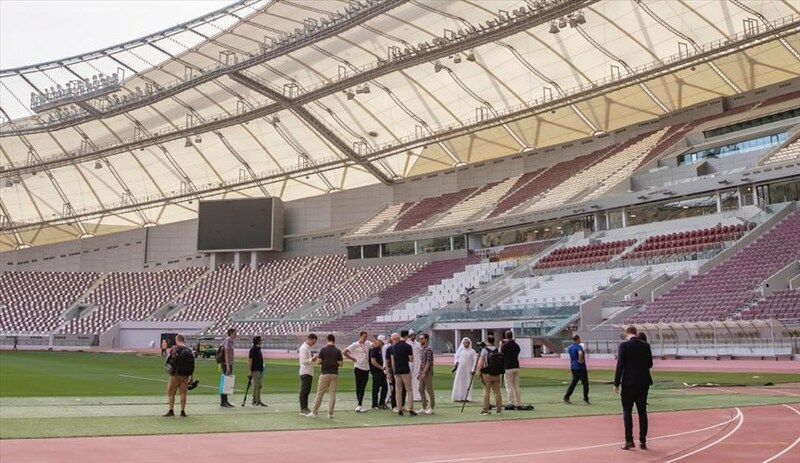 During the tour, the delegations visited the renovated stadium, where they were introduced to the new features of the first ready venue for 2022 FIFA World Cup Qatar™. 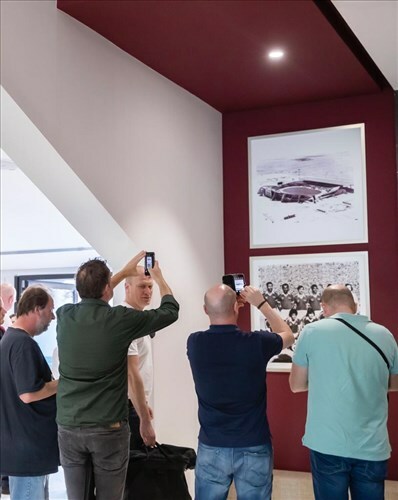 The tour included KIS mixed zone, the players locker rooms, as well as the VIP lounge, which features an exhibition of rare photos reflecting the history of the stadium since its establishment. 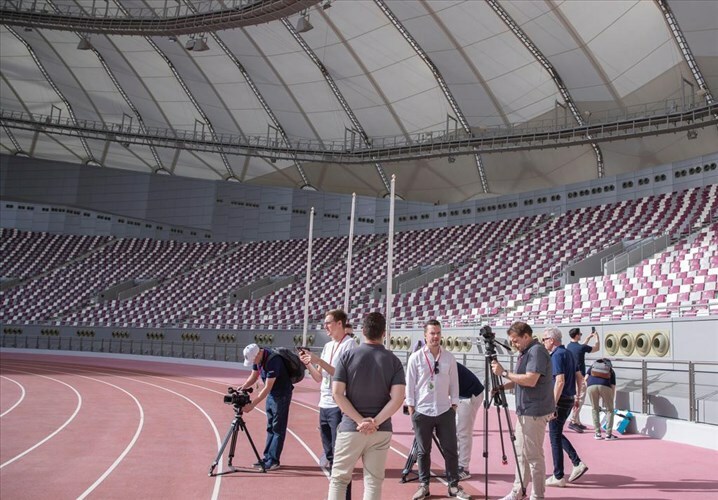 "When you see all the facilities here in Aspire, they look incredible. Its staff are highly professional. Everything is well organised, from pitches to hotels and the Football Performance Centre. I have seen a lot of places in the world, this is really the top. For us, it is the perfect environment to prepare for the next stage of the season." "We have spent two incredible days here. We were warmly welcomed by Qatari people. We liked the tour a lot, and we have seen great things. I didn't expect it to be so huge and very detailed. 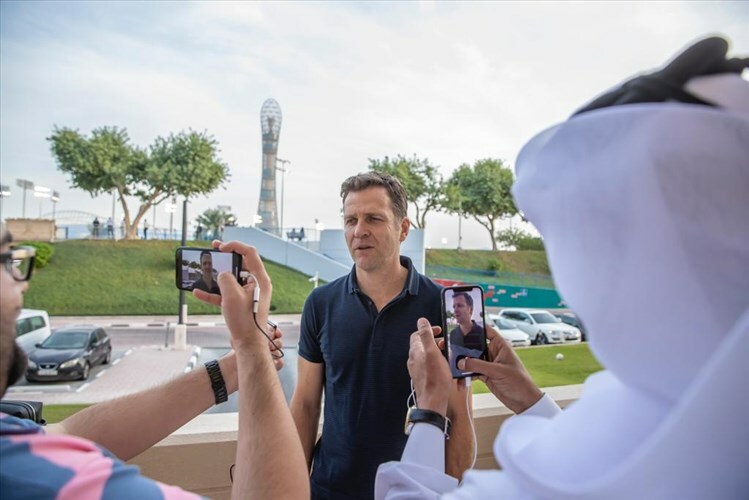 Aspire Zone Foundation has a great vision. It is doing a great work in different areas. You can see so many great facilities and spaces, as well as world class experts from all the globe, who are developing football and sports. 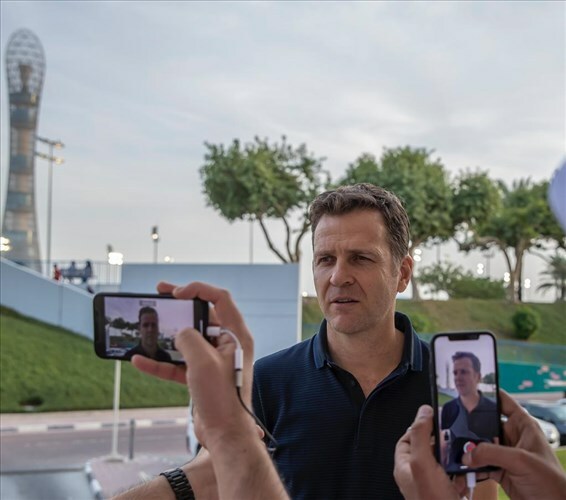 “It is very interesting for me to see how Aspire, with the support of advanced technology and state of the art facilities and high-quality experts, tries in every detail to help coaches and players to become better. 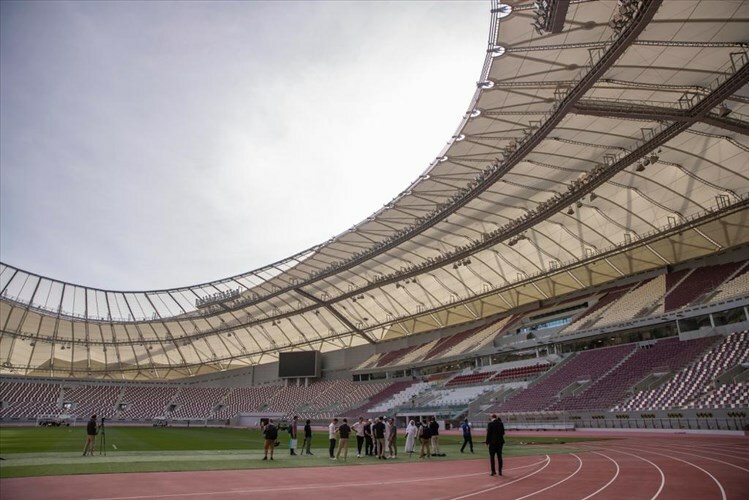 Qatar has a long-term vision to be great in football. 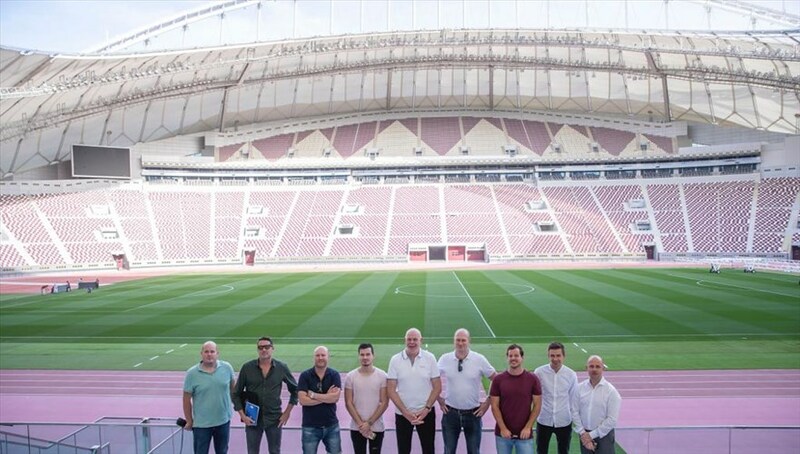 It takes some time and I am sure with all these efforts and all enthusiasm, Qatar has great chances to have a good team in 2022".